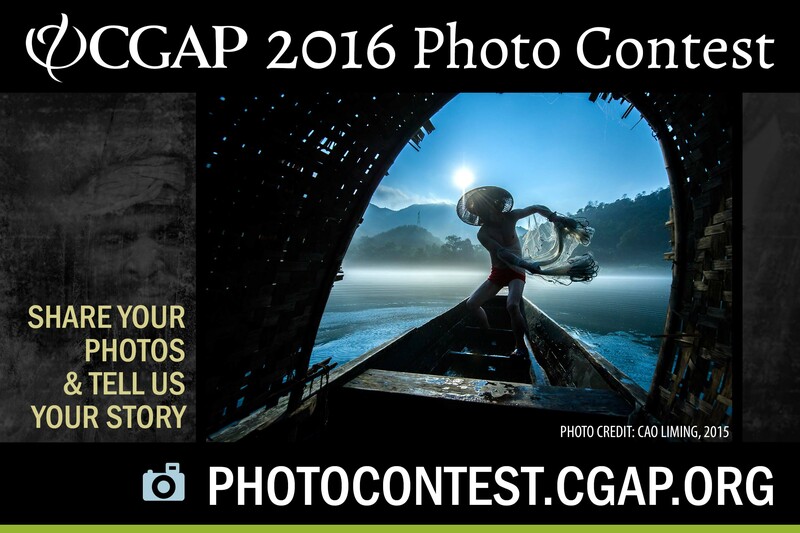 The 11th Annual CGAP Photo Contest is now open for entries; the deadline for submissions is September 7, 2016. 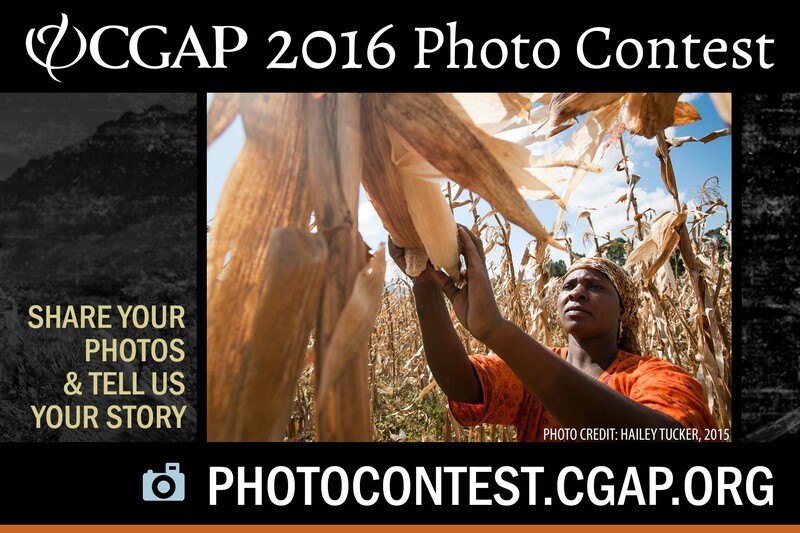 Amateur and professional photographers are invited to share original and powerful images that capture the importance of access to basic financial services for people around the world. Digital innovations, including the growing use of smartphones, and new financial products that better meet the needs of customers are making it easier for poor and rural customers to manage their daily finances, grow a business and respond to an emergency. However, 2 billion people still lack access to basic financial services such as savings accounts and credit. 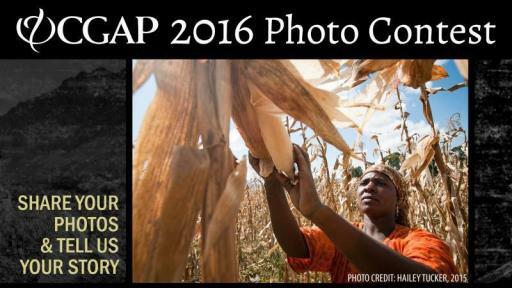 Closing this gap can help to reduce extreme poverty and increase prosperity. 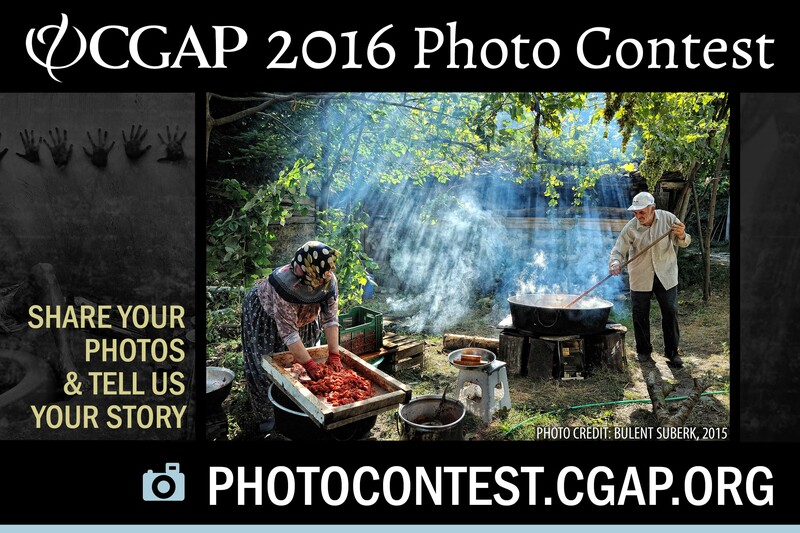 Submissions may represent a range of products, institutions and approaches within these themes and touch on a broad variety of social, economic, developmental and technological issues. 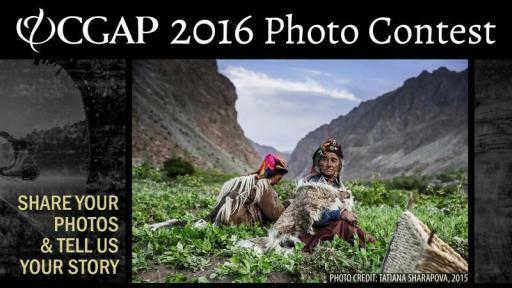 Entries are welcome from all regions, in both rural and urban settings. 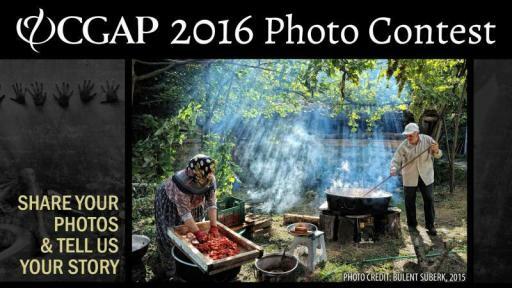 Photographers of the winning images will receive prizes and recognition of their entries in several categories including regional, people’s choice and special mentions in the four thematic areas. 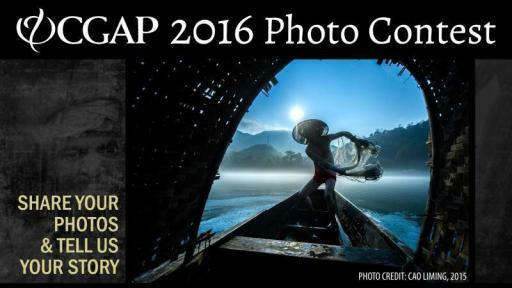 The 2015 contest received more than 3,300 entries from photographers in 77 countries. 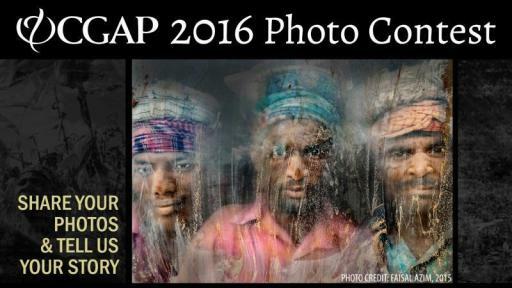 Winners were showcased by top global media outlets and viewed tens of thousands of times online. 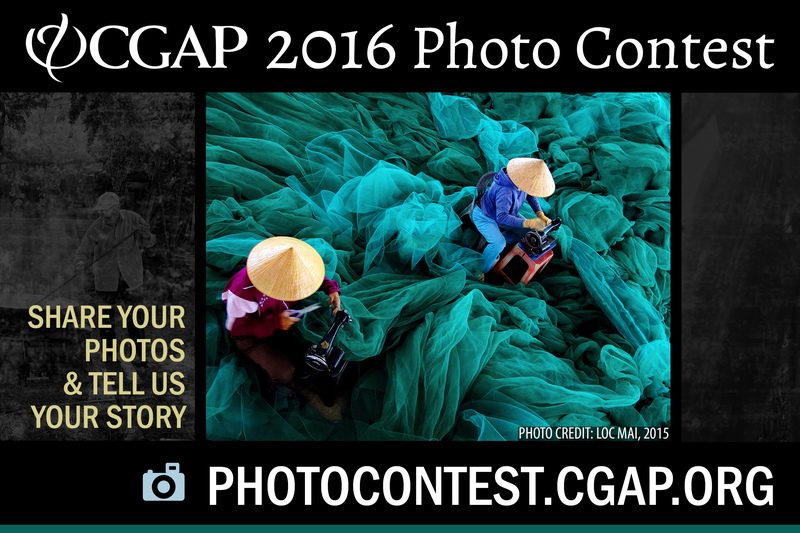 View the winners of the 2015 CGAP Photo Contest here. 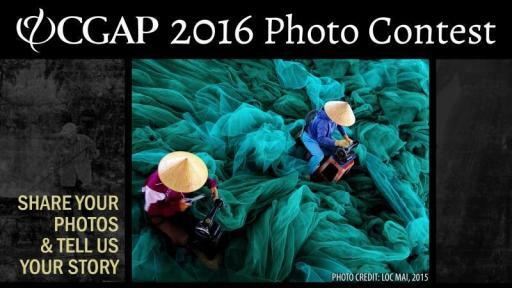 CGAP (Consultative Group to Assist the Poor) is a global partnership of 34 leading organizations that seek to advance financial inclusion. CGAP develops innovative solutions through practical research and active engagement with financial service providers, policy makers, and funders to enable approaches at scale. 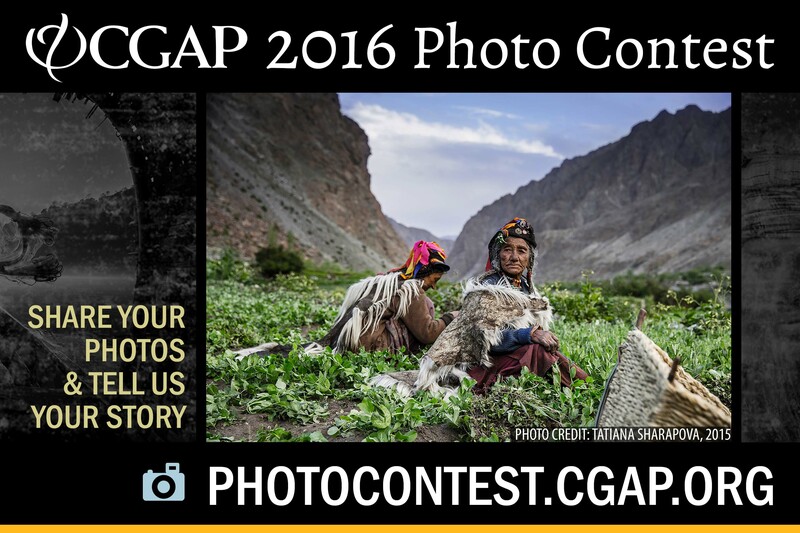 Housed at the World Bank, CGAP combines a pragmatic approach to responsible market development with an evidence-based advocacy platform to increase access to the financial services the poor need to improve their lives. 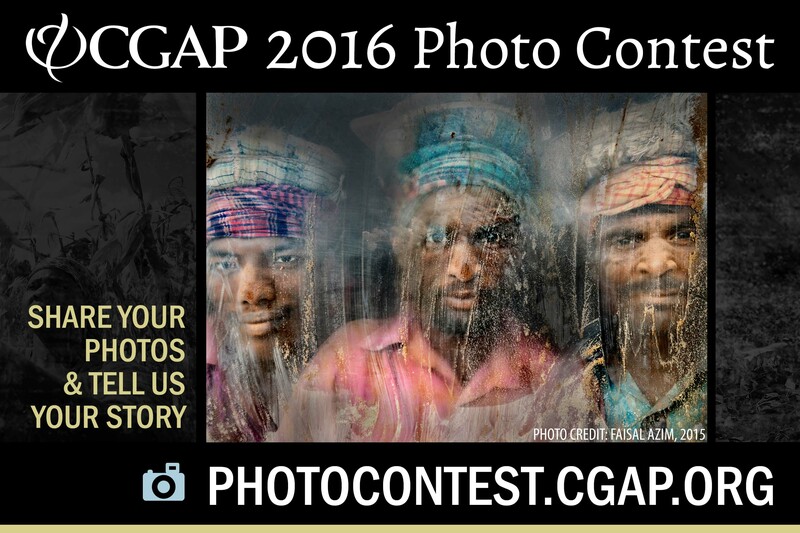 More at www.cgap.org.